Did you know that 1 in 3 pets may require unexpected veterinary treatment each year? 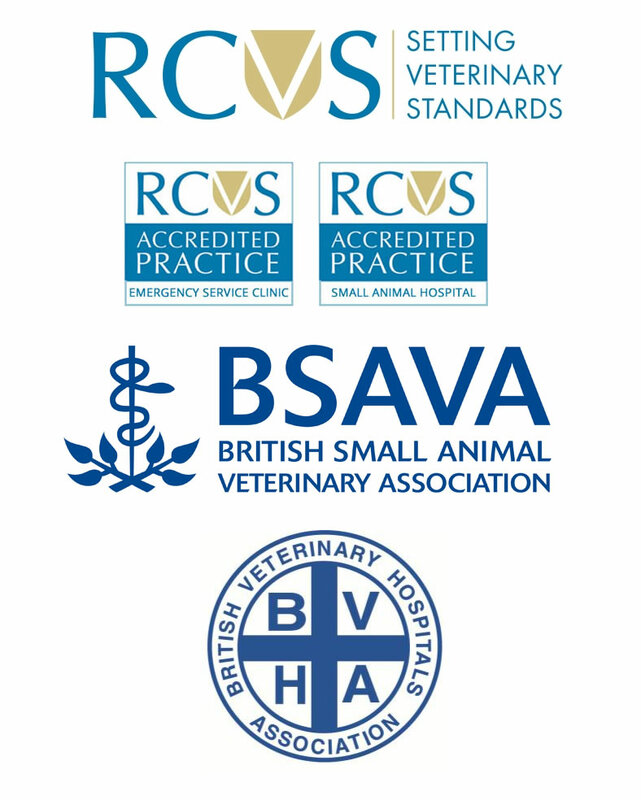 Whilst advances in veterinary medicine mean we can do more for your pet, treatment costs can soon mount up. There are a number of insurance companies to help cover unexpected vets bills. You may be surprised to hear that you are more likely to claim on your pet insurance than your car or household policies. In fact, in our experience if you are one the few people who don’t need to claim on your pet insurance you really are very lucky indeed! Your pets are covered for life ie guarantee your veterinary fees cover is renewed each year no matter how much you claim. 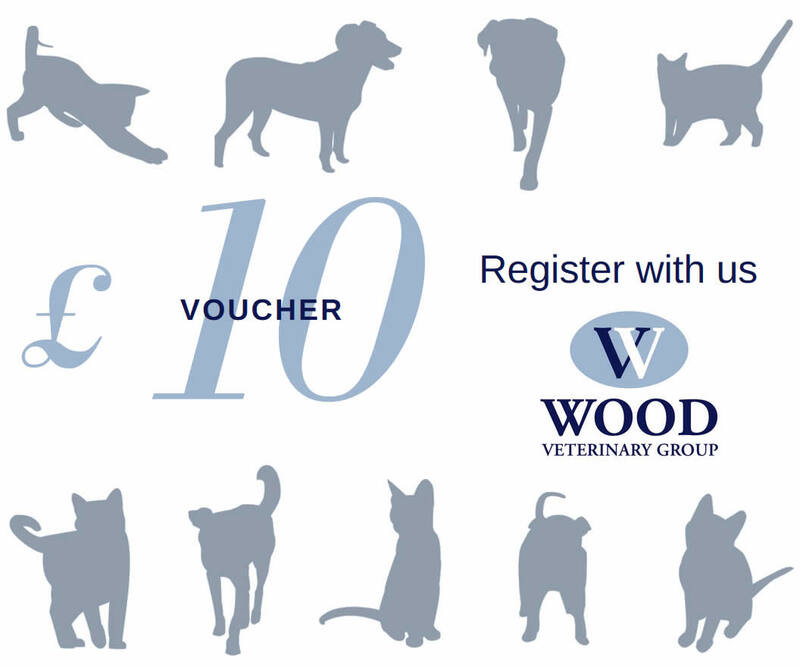 Please e-mail claims@woodvet.co.uk for any queries. We have a 3 week turnaround for claims to be processed, although they are often completed sooner. We know that times are hard at the moment, and a large bill for treatment to your pet is the last thing you need. If you have valid insurance & meet certain criteria, we may be able to assist you by covering the cost of the treatment until your insurance company pays out. Your pet must have been with us for at least 6 months. You must be willing to pay a small admin fee (£15.30) and your excess at the time of completing the paperwork. Rather than you paying your bill and then claiming back the money we will cover your outstanding balance until your insurance company makes the payment direct to us. All we ask is that you pay a small admin fee and your excess (your insurance company won’t pay this) prior to treatment. You will need to show us your current insurance policy and speak to your insurance company directly to give them permission to discuss your policy with ourselves. We will then take on all the paper work and therefore all the hassle away from you. If your insurance company does not pay out in part or full, then that is a matter between you and your insurance company, and money due to us is payable on receipt of our statement.